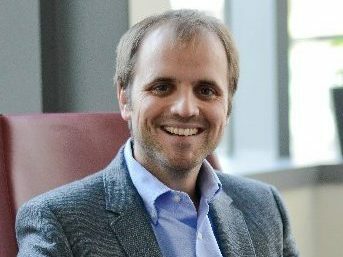 Christian is the Theodore T. Miller Career Development Professor at MIT, and Associate Professor of Technological Innovation, Entrepreneurship, and Strategic Management, MIT Sloan School of Management. He is the Founder of the MIT Cryptoeconomics Lab and a Faculty Research Fellow at the National Bureau of Economic Research. Christian’s interests cover the economics of digitization, entrepreneurship, and science. His research is in the areas of blockchain technology and cryptocurrencies, the economics of equity crowdfunding and startup growth, and the economics of scientific collaboration.